baba pls apke darshan ki abhilasa hai baba pls bahut jaldi shirdi aane ki ijjajat dijiye baba kab se mera man shirdi aakaer apke charno ki dhool pana chahta hai baba ham 11 august ko chalna chahte hai baba pls call we all devotees. Om sai ram,baba now pls.bless me and my famliy also to come your lotus feet pls..give permission baba if i had done some mistake then i am apologise for it but baba pls.call us as early as posibble i am eagerly waiting for your call baba now its tomuch i prayed you a lot but still you are not answering my prayers when you will listen to me baba when ever i will come india i will first visit shirdi baba that is my promise to you baba pls.give me some work opportunity and bless my husband with promotion baba pls.come and bless us i will wait for your mirecle baba Om sai ram. baba fir se sirdi ane ka man ho raha hai baba pls jaldi se fir bulaye . 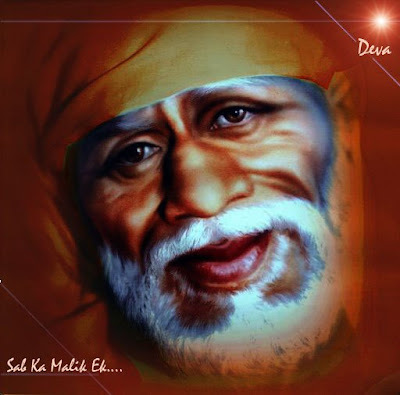 Om sai ram,baba pls.call me and my family to shirdi in this new year it is now long years pass baba pls.dont forget me to call i and my family need your blessings pls.arrange everything for me and my family so we can come india and we can come to bow in your lotus feet baba pls............. now dont let me down for this and accept my prayer baba i will wait for your call om sai ram. om sai ram,om sai ram,om sai ram,om sai ram,om sai ram,om sai ram,om sai ram,om sai ram,om sai ram,om sai ram,om sai ram. Baba pls.bless me to come for your darshan shirdi with my family i want to give my son janoi also baba so pls......call us when ever i will come india i will come first shirdi to take your holy darshan i am waiting baba pls.make it fast i luv baba om sai ram.